Open yourself up to a world of possibilities and discover how innovation meets automation with the latest technologies from HP Indigo. You will visit HP Indigo’s impressive campus and see the product portfolio up close. 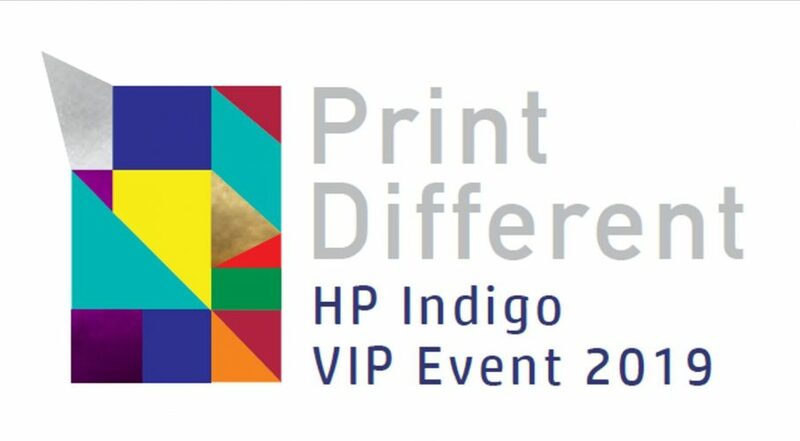 Learn and share insights from industry experts, HP Indigo engineers and other HP Indigo users – and while you are at it – simply enjoy the weather and vibe of modern-day Israel.